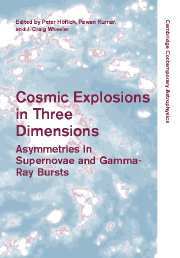 Massive stars end their lives in fiery explosions and are manifest as core collapse supernovae (CCSNe) or gamma-ray bursts (GRBs). 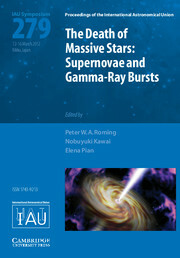 In rare cases, a highly stripped massive star explodes and exhibits properties of both CCSNe and GRBs. 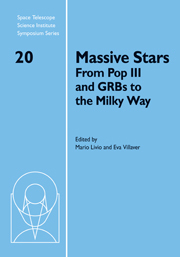 In contrast, there are clear cases in which no bright supernova is found to be associated with a GRB, and vice versa. 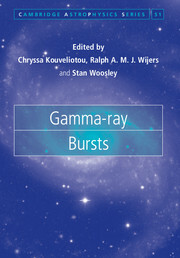 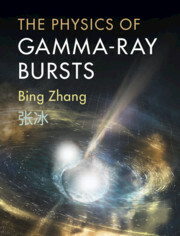 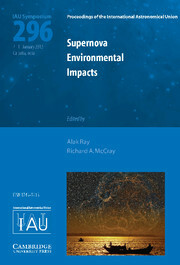 The quest in understanding supernovae and GRBs, and the connection between them, has raised many questions. 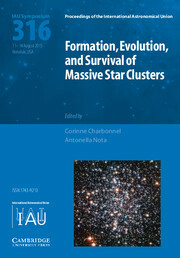 Since the elements synthesized in the explosion of massive stars are the building blocks for much of the visible Universe, it is important to understand the life cycle of these massive stars. 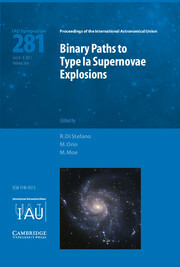 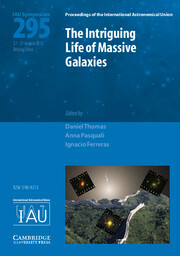 IAU Symposium 279 brings together international leaders who study CCSNe and GRBs to discuss their environments and hosts, progenitors, and subsequent explosions, as well as multiwavelength observations of these objects and their implications as cosmological probes, particularly in the very early Universe.